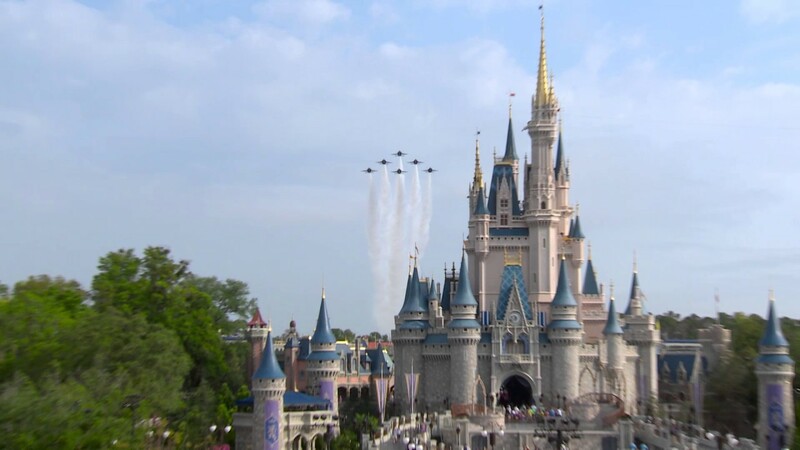 Nov 05, 2017 in "Magic Kingdom"
The Houston Astros’ World Series victory celebration made its way from coast to coast Saturday, culminating in a colorful parade at Walt Disney World Resort that saluted the team’s first world title in its 56-year history. After clinching the World Series championship in Los Angeles on Wednesday and then taking part in a citywide party in Houston on Friday, Astros star players George Springer (World Series MVP), newly engaged Carlos Correa and American League batting champion Jose Altuve brought the party to Magic Kingdom Park. They signed autographs, posed for selfies with fans and experienced signature Disney attractions – of course they checked out Astro Orbiter – during a whirlwind celebration that personified the amazing power of magic that only happens at Disney Parks. Then, in front of thousands of enthusiastic fans who lined one of the most famous streets in the world – Main Street, U.S.A., at Magic Kingdom Park – Springer, Altuve and Correa got a one-of-a kind ride atop a magical parade float surrounded by a sea of balloons, confetti and celebratory cheers. 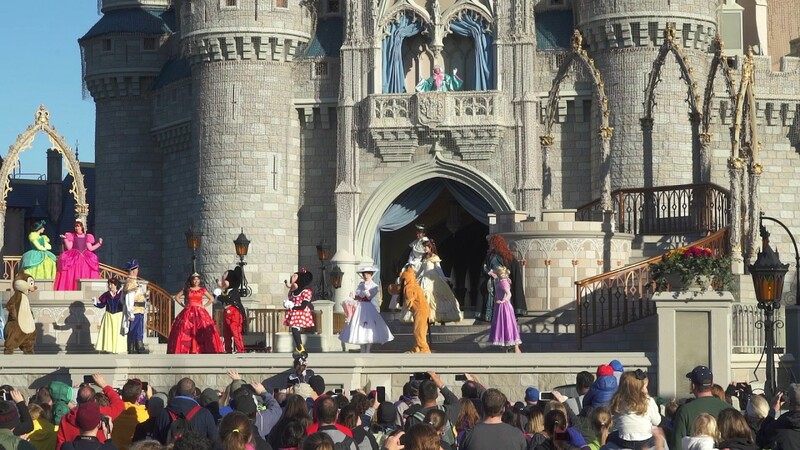 Afterwards, the players and their families joined Mickey Mouse and his pals – who all happened to be perfectly dressed for the occasion in their classic baseball uniforms – for photos in front of the iconic Cinderella Castle. It was a day the Houston trio, their family and their fans likely won’t soon forget. 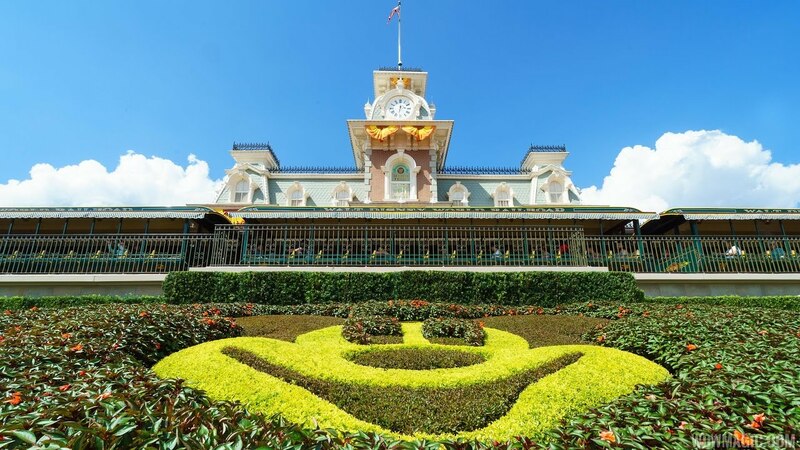 The spectacular Disney scene was the culmination of a long-awaited dream for the Astros and the city of Houston which supported the team for 56 years despite never winning a World Series title – and throughout the recent hurricane and subsequent flooding that devastated the city. A bright spot emerged Wednesday night with Houston’s series-winning Game 7 win that propelled the club, its city and its fans to the top of the baseball universe. And to the most magical place on earth.